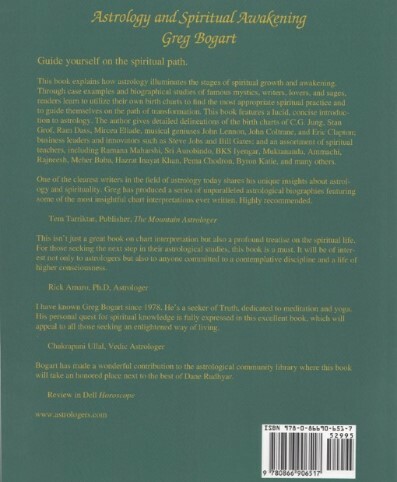 In this book, author Greg Bogart explains how astrology illuminates the stages of spiritual growth and awakening. Through case examples and biographical studies of famous mystics, writers, lovers, and sages, readers learn to utilize their own birth charts to find the most appropriate spiritual practice and to guide themselves on the path of transformation. 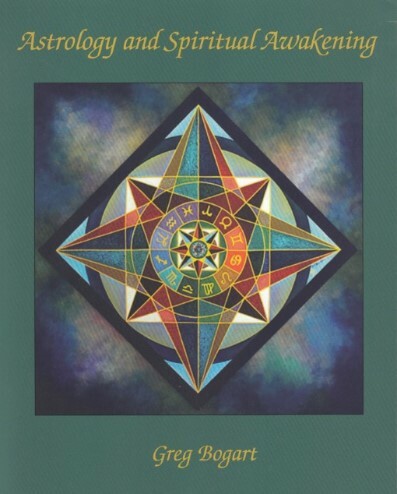 This book features a lucid, concise introduction to astrology. 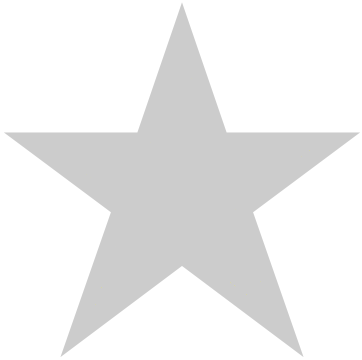 The author gives detailed delineations of the birth charts of C.G. Jung, Stan Grof, Ram Dass, Ken Wilber, Mircea Eliade, musical geniuses John Lennon, John Coltrane, and Eric Clapton; business leaders and innovators such as Steve Jobs and Bill Gates; and an assortment of spiritual teachers, including Ramana Maharshi, Sri Aurobindo, BKS Iyengar, Muktananda, Ammachi, Rajneesh, Meher Baba, Hazrat Inayat Khan, Pema Chodron, Byron Katie, and many others.